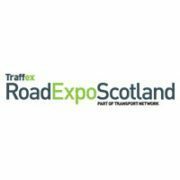 Benchmark Estimating Software will be exhibiting at the Road Expo Scotland, 1 – 2 November 2017, Royal Highland Centre, Edinburgh, Scotland. 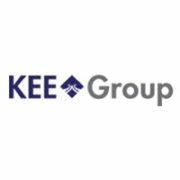 This event provides an opportunity for attendees to gain insight into the very latest traffic management, road maintenance and road safety technology designed for the Scottish road network. 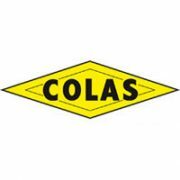 Colas Poland is part of the major French civil engineering firm Colas group. 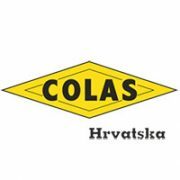 As a result of the Colas Group initiative to implement Benchmark Estimating Software across its Central Europe operations, Colas Poland (Colas Polska Sp. z o.o.) 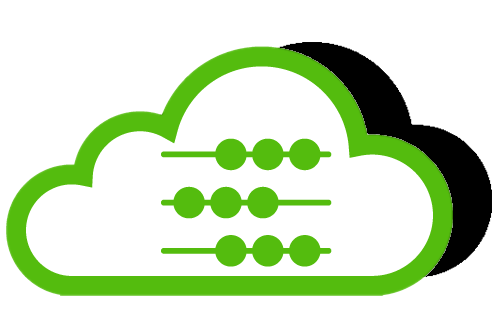 is realising significant benefits with bids. 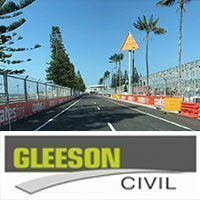 With growing interest from Asphalt customers everywhere, we had pole position at the ‘World of Asphalt’ conference this year, showcasing our Benchmark Estimating Software. This year’s show, which was the largest ever with more than 7,000 registered attendees, took place from 17 to 19 March in Baltimore, MD, USA. We demonstrated our asphalt estimating solutions package to interested professionals and companies from across the industry. 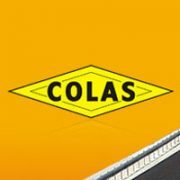 Après une évaluation approfondie des solutions d’estimation dans le monde entier, Benchmark Estimating Software a été sélectionné par le groupe Colas à Vienne pour tous ses projets dans 6 pays d’Europe centrale. 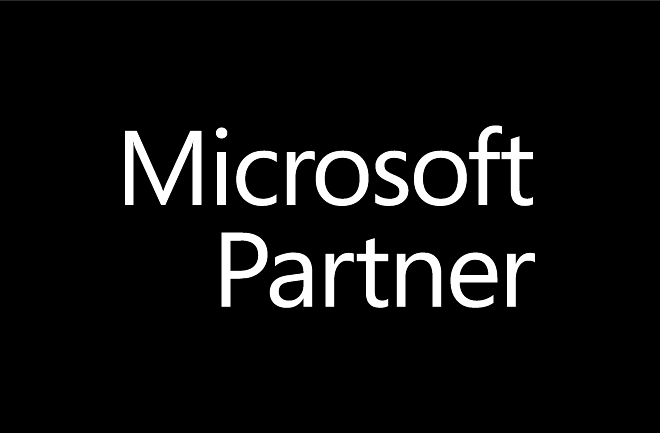 Benchmark Estimating is pleased to announce that it has been accepted as an Associate Member of the National Asphalt and Pavement Association (NAPA).